Contextual risks: Those from circumstances outside of the project that may influence the scope of work and the performance of the organization. Examples are competing projects, change in ownership and management, legislation and governmental directives, media attention, market conditions, and accidents. 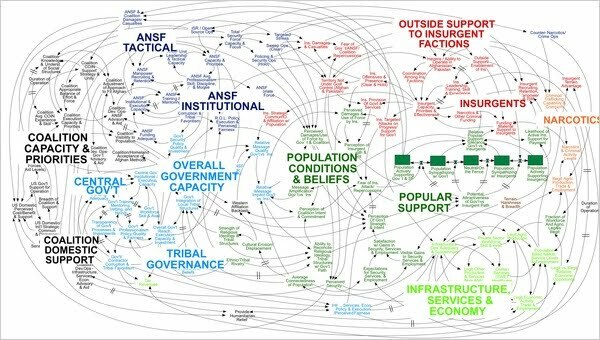 In this study, risks are categorized as risks to operational, long-term, or short-term strategic objectives, and, by studying a dataset of some 1,450 risk elements that make up the risk registers of seven large projects, we examine how operational and strategic risks are distributed in the projects. The study strongly indicates that risks to a project’s strategic objectives rarely occur in the project’s risk registers, though project success and failure stories indicate their importance. 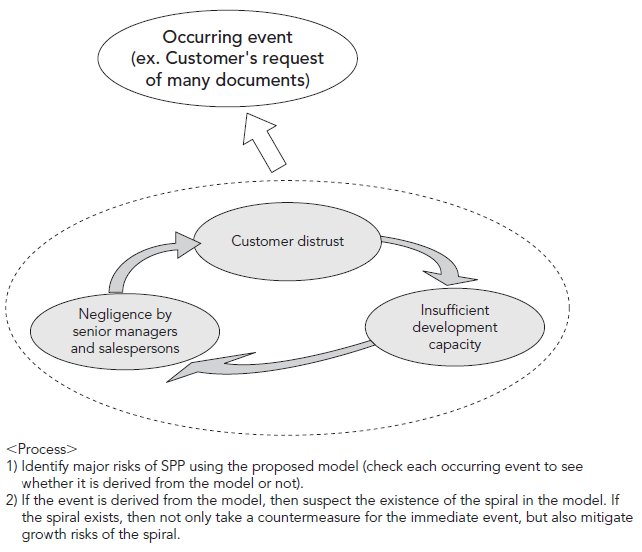 The Project Management journal has an article called Managing risk symptom: A method to identify major risks of serious problem projects in SI environment using cyclic causal model. The article lays out an interesting framework for managing project execution risks in large system integration (SI) environment. Some of the concepts are work remembering. Serious problem projects (SPPs) often occur, particularly in a system integration environment, and it is difficult to prevent them, since the relationships among phenomena that occur throughout the project life cycle are extremely complicated. Our goal is to make it easier to identify major risks by distinguishing phenomena that are sources of future SPPs from phenomena observed in actual field projects. By choosing several events whose causal relation is known to be cyclic, we constructed a causal model and clarified that it can contribute to the easier recognition of SPPs empirically, by analyzing actual SPP cases. The overall message is to anticipate major problem spirals by the analyzing events, understanding if the problems are root cause of a death spiral or a derivative of the death spiral and then taking effective action not only to mitigate the problem (event) but also the underlying death spiral. 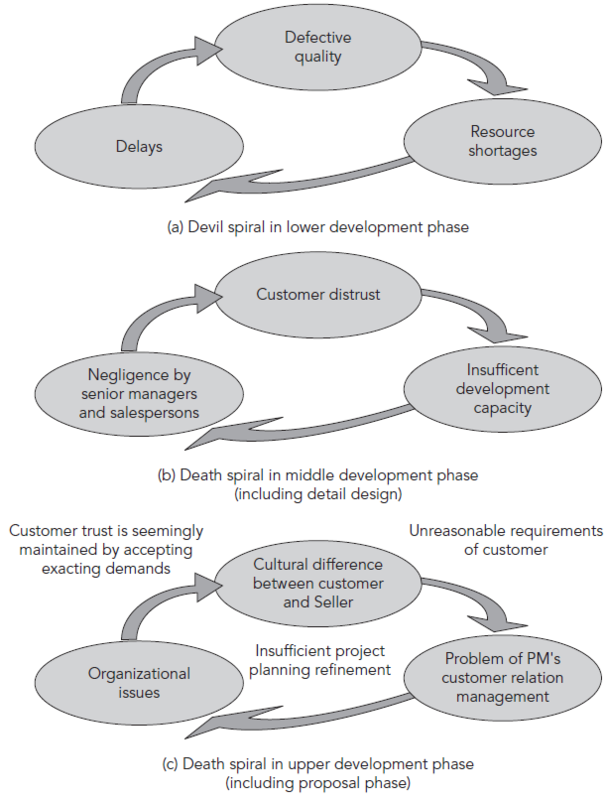 Risk events have different consequences depending on the development phase. The article divides the project into three pages upper (proposal / award), middle (early development), lower (detailed development and launch). 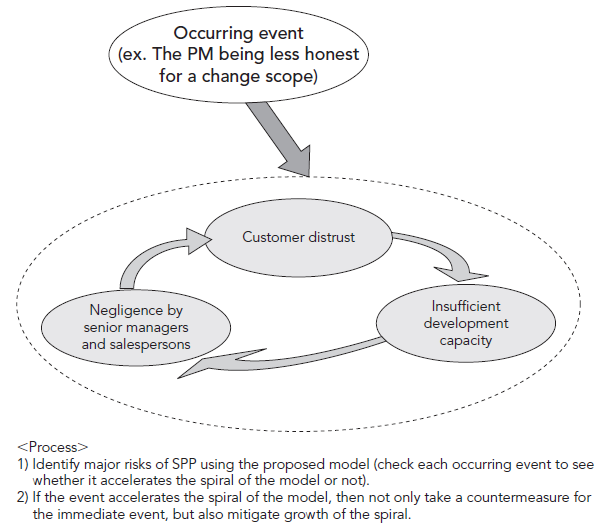 When an event occurs or it is anticipated, the article suggests to map them to the model based on the phase of the project and then determine if it is a Derivative event – a result of the spiral (as per the article a case that is derived from a death spiral) or an Accelerating event – a root cause that accelerates the spiral. Once done, the idea is to actively manage events, understand the nature of the spiral and take counter measure to prevent the spirals from accelerating. For example, statistical data from a recent Government Accountability Office (GAO) report (2008a) on 95 weapons systems found that the total cost growth on these programs was $295 billion, and the average schedule delay was 21 months. These large numbers represent a growing trend in cost overruns and schedule delays since the GAO began tracking these metrics in 2000. For comparison, the estimated total cost growth in the year 2000 of 75 DOD programs was $42 billion, normalized to fiscal-year 2008 dollars. A study was undertaken to understand why cost overruns and schedule delays have occurred and continue to occur on large-scale U.S. Department of Defense and intelligence community programs. Analysis of data from this study infers the causes of cost overruns and schedule slips on large-scale U.S. federal defense and intelligence acquisition programs to ineffective human resources policies and practices, consolidation of the aerospace industry, and too many stakeholders. 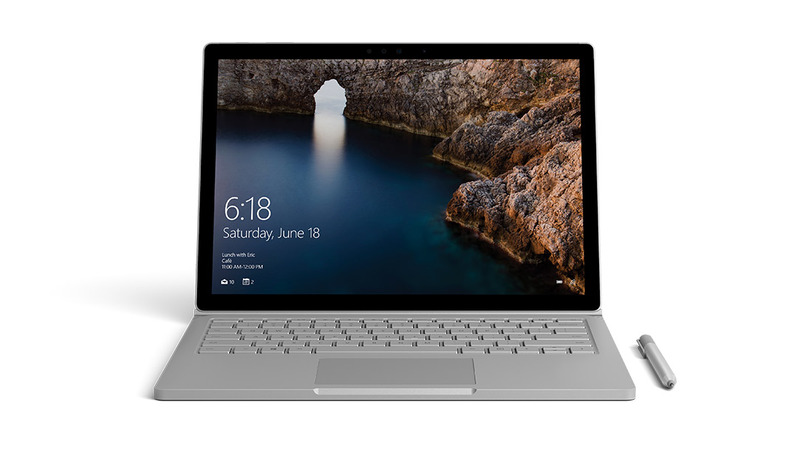 Specifically, he posits that ineffective human resource policies lead to inexperienced personnel both in contractors and customers, people rotate through jobs too frequently, and there are too many contractors involved. I can imagine that most of these are realities of the current economic and cultural environment. Just as Toyota found out, these come from inability for R&D management tools and processes to deal with that environment and increasing complexity. Overall, a great article – well worth reading. 3. At a construction site in Boston, Gawande encounters what I’ll call a coordination list. You have an extremely complicated endeavor that no one person can fully understand, so you set up procedures that force the various specialists involved to consult each other on a regular basis. Again, this seems like something with all sorts of applications outside of construction (and medicine). 4. Gawande describes several value investment managers who use checklists to make sure they always follow certain steps before putting money into a company. This is a discipline list. In a calm, reasoned state of mind, you set down a list of procedures you want to follow to keep you from making bad decisions later, in the heat of the moment. It seems like these can’t really be standardized but, in part because they’re not standardized, they can be used almost anywhere. Add a sixth type which I have found to be extremely important in R&D Management: Review Checklist. This is probably a combination of 3 and 4 with a flavor of risk management and project management. My experience is that feedback from project reviews is very useful, but extremely difficult to capture. There is also a lot of variability on types of responses you get from reviewers (based on their backgrounds). I believe standardized checklists can help improve review effectiveness immensely. Even so, many firms I have visited do not use them consistently. 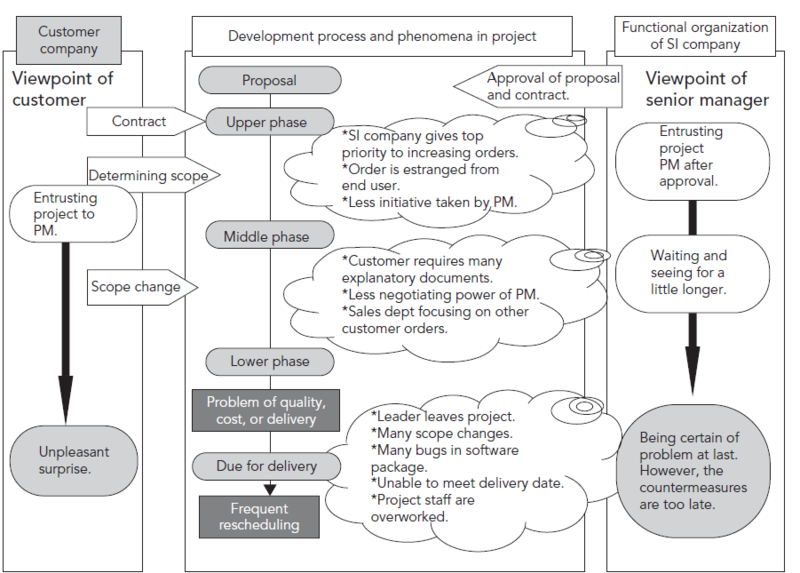 Even when the do, they do not capture all aspects of project management in their checklists. What have you seen?